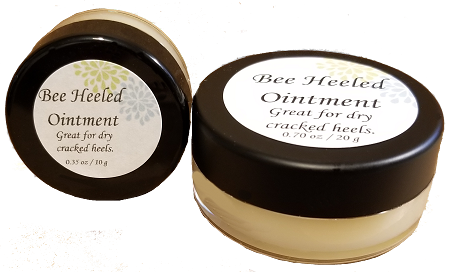 Bee Heeled ointment is not only great for dry cracked heels, but works wonders around finger tips when they get dry, cracked and bleed. 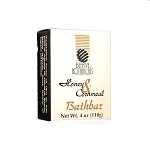 The beeswax seals and protects the damaged skin while the Vitamin E and essential oils heal the dry cracked skin back to normal. New .70oz /20g size. 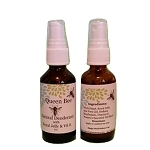 We also carry this in the 35oz / 10g .